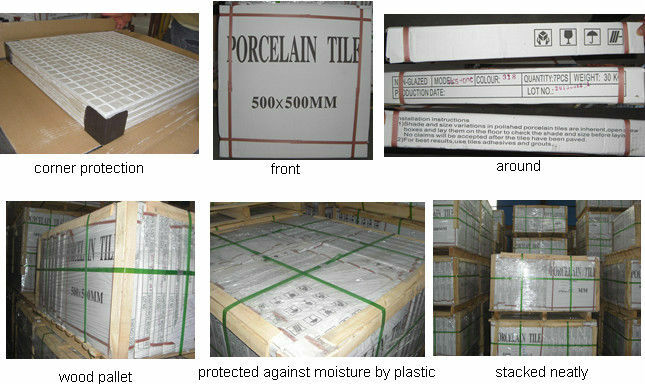 600x600mm:4pcs/ctn,36kg/ctn,standard size wooden pallets, and paper boxes. 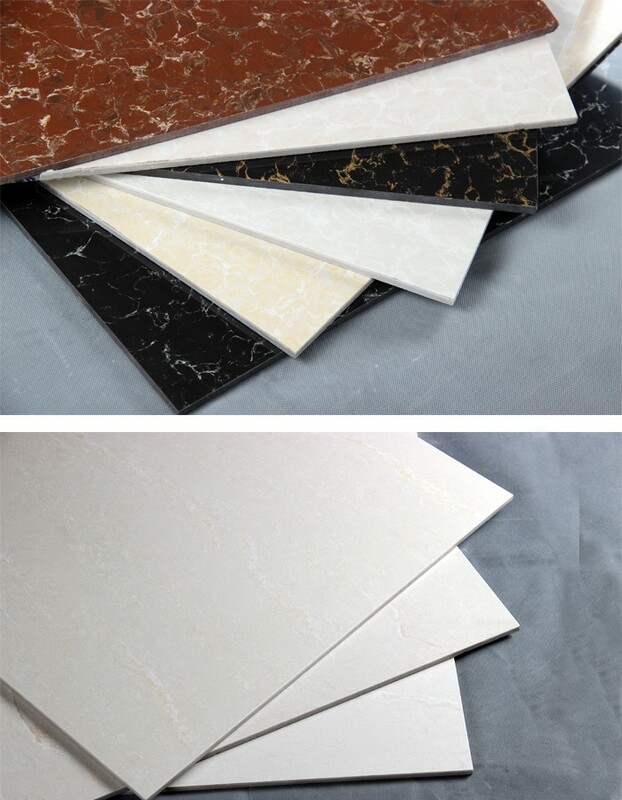 The best tile for bathroom, bar, cafe, hotel lobby flooring, airport, big project etc. 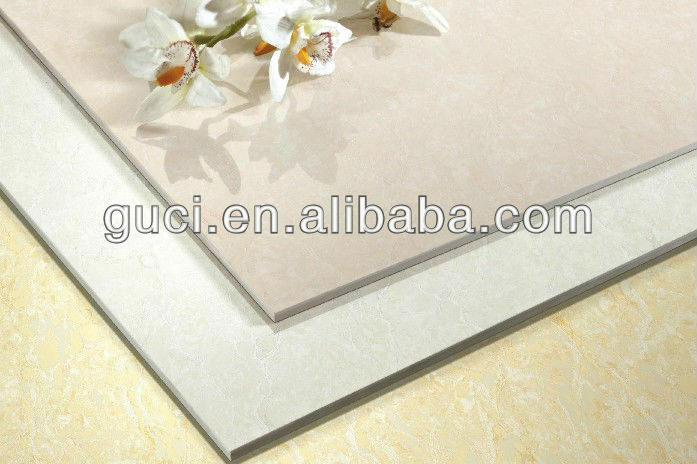 It's good for house flooring, super market, shopping mall, warehouse flooring,etc. We have many different colors and different designs in this series. Pls kindly check our website. 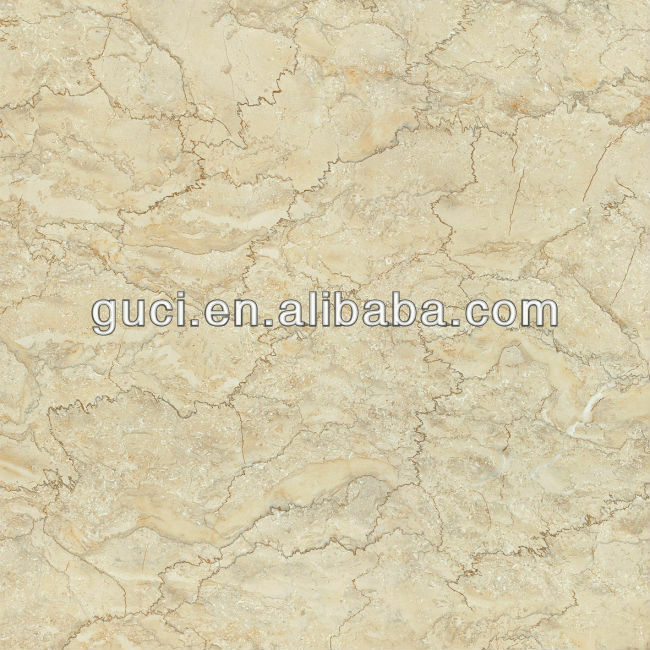 1,creative way to make the glaze,smooth surface or other. 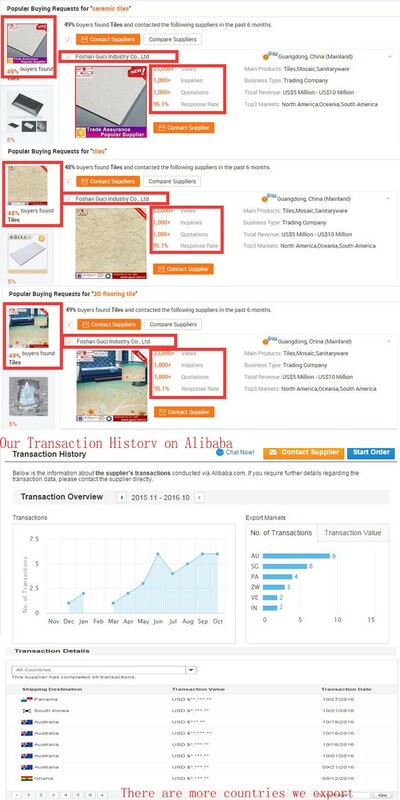 We are the most popular factory in our industry on Alibaba! 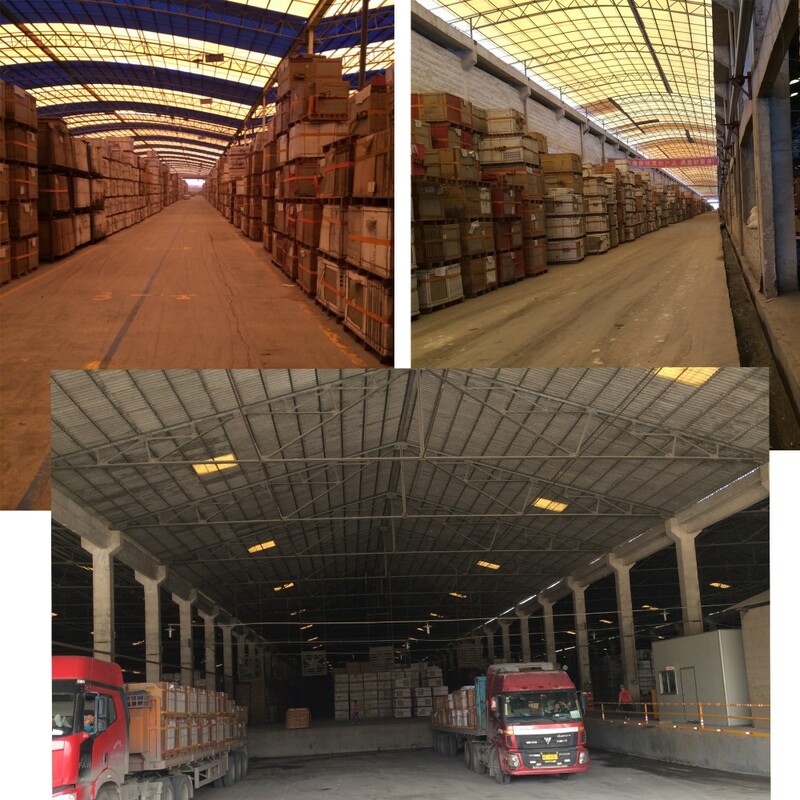 We have a professional quality inspection team, professional quality inspection requirements, our product quality inspection, has never been tried. 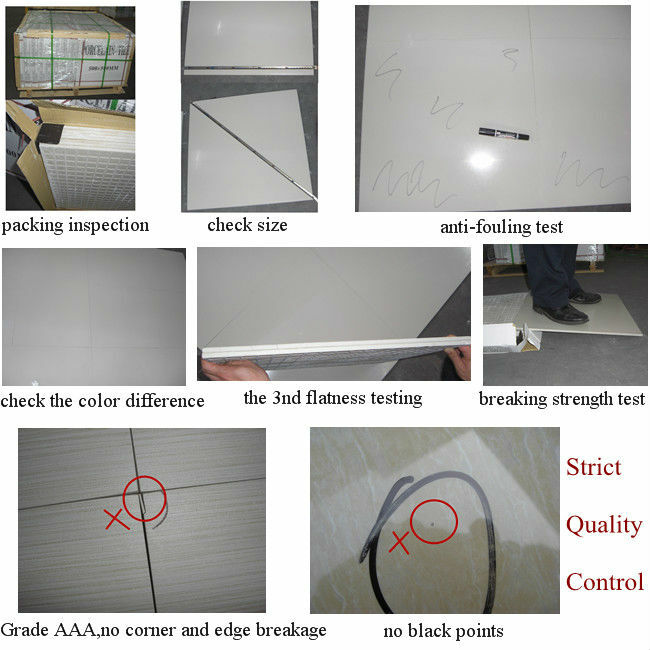 Flatness, pinholes, black spots, color and scratches and other quality problems, do not need to worry, please rest assured to our quality inspection departments. 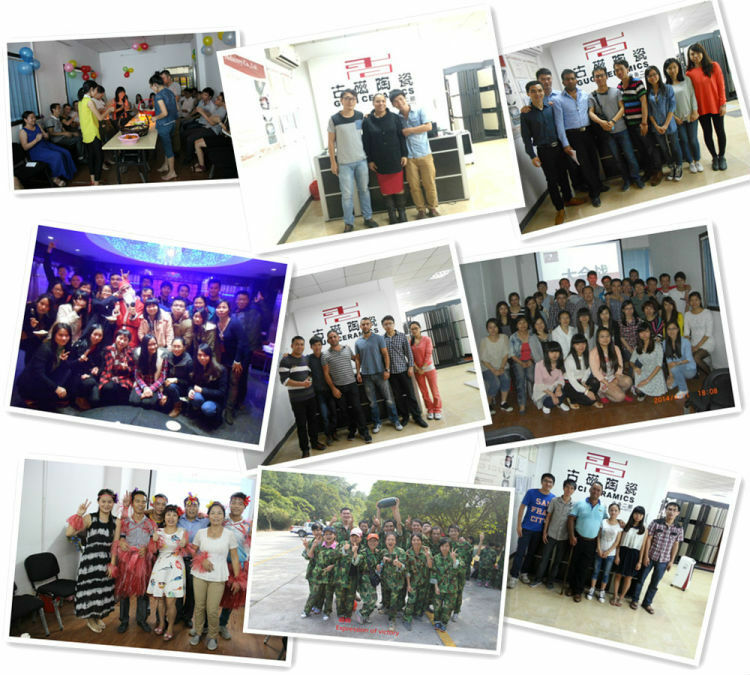 Our company is a strict quality inspection requirements, absolutely meet customer requirements before shipping. 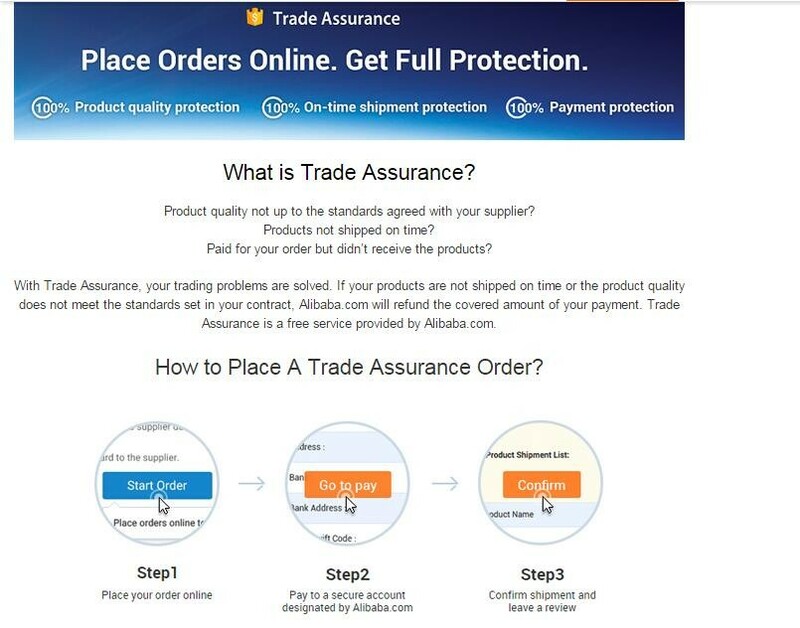 5.On time delivery, in general 15~25 days. 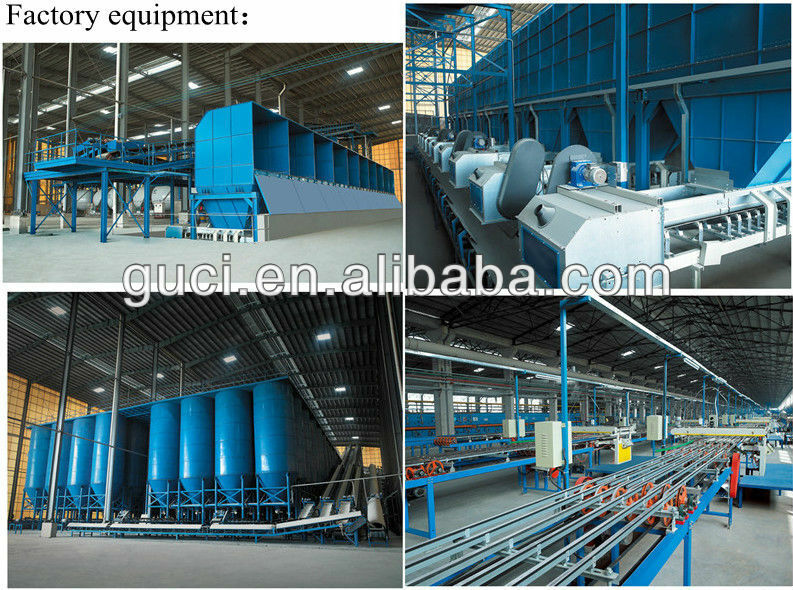 Foshan Guci Industry Co., Ltd. 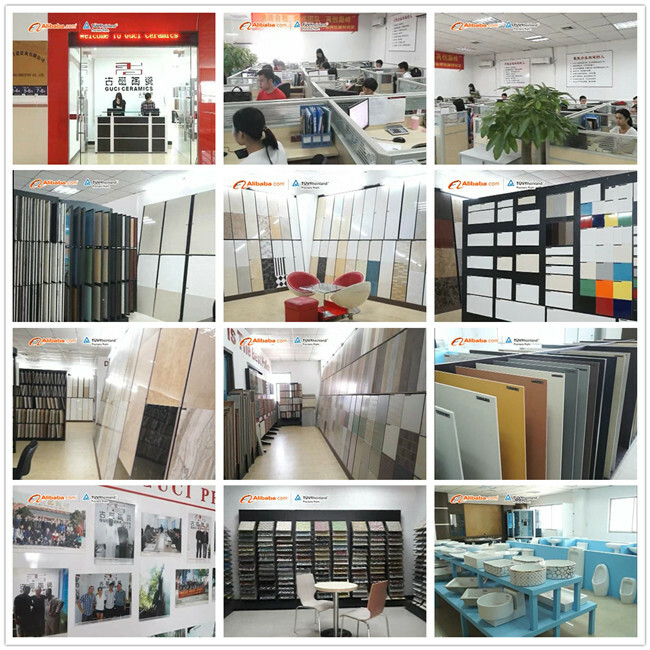 Founded in 2007, is located in Foshan, the heart of the world's manufacture center of tiles. 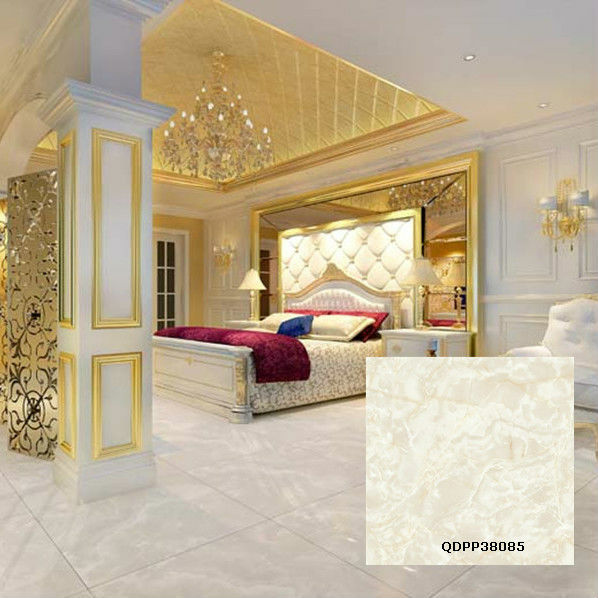 We are specialized in ceramic tiles, porcelain tiles, sanitary ware, mosaic and so on, our business cooperated partners are around the world. 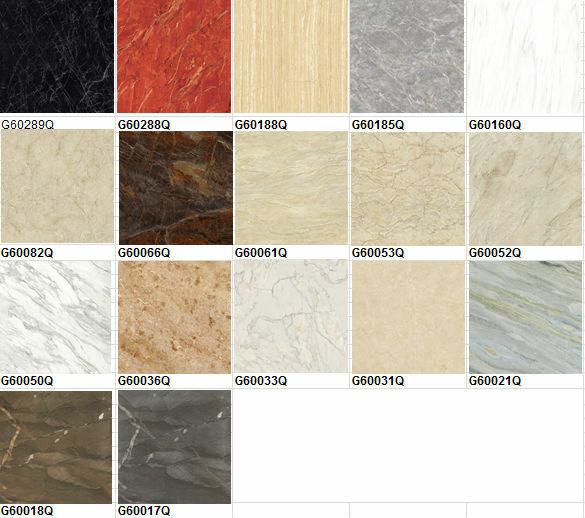 You can send inquire detail in the Below for Free Sample, Click "Send" Now!